Dr. Matt Bayless is a native Texan who was raised in Dallas. He is a graduate of Baylor University and Baylor College of Dentistry. 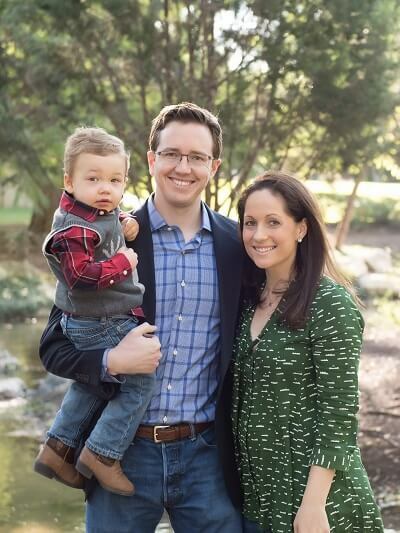 Dr. Bayless moved south to the Hill Country in 2005 to be a part of the Bulverde/Spring Branch community and to provide his wide range of dental services to its residents and those of surrounding communities. Due to his deep commitment to provide the best possible care for his patients and to stay on top of advancements in the field of dentistry, Dr. Bayless annually completes three to four times the state-required amount of continuing education hours. He has been recognized by Benco Dental Magazine as one of the "TOP 40 UNDER 40" Dentist nationwide in 2013. He is a Fellow of the International Congress of Oral Implantologists and a graduate of the prestigious UT Dental School Preceptorship in Dental Implantology. Because he has completed intensive training in the dental implant procedure, Dr. Bayless is able to offer a wide range of dental services that allows you, the patient, to be treated in one location by one dentist. Dr. Bayless also has extensive knowledge in the field of dental sleep medicine. He is recognized as a Qualified Dentist by the American Academy of Dental Sleep Medicine and is the only dentist in Comal county to hold that designation. The designation as Quality Dentist denotes proficiency and commitment in treating patients with sleep disordered breathing with mandibular advancement devices. It also shows that Dr. Bayless has accumulated training recognized as standard of care by referring medical doctors. 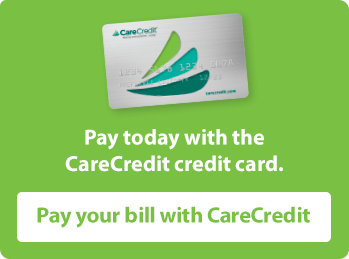 Dr. Bayless works with physicians to help patients that cannot tolerate their CPAP devices. Dr. Bayless has completed a mini-residency in dental sleep medicine at Tufts University School of Dental Medicine in Boston, and he has accumulated more than 150 continuing education hours focusing on dental sleep medicine. Consult with Dr. Bayless about how he can help you eliminate your snoring and/or sleep apnea. Dr. Bayless and his wife, Kristi, have 3 young children. They enjoy raising their children in the hill country and are active in the community and their church. In his spare time, Dr. Bayless enjoys fishing, boating, snow skiing, and traveling. 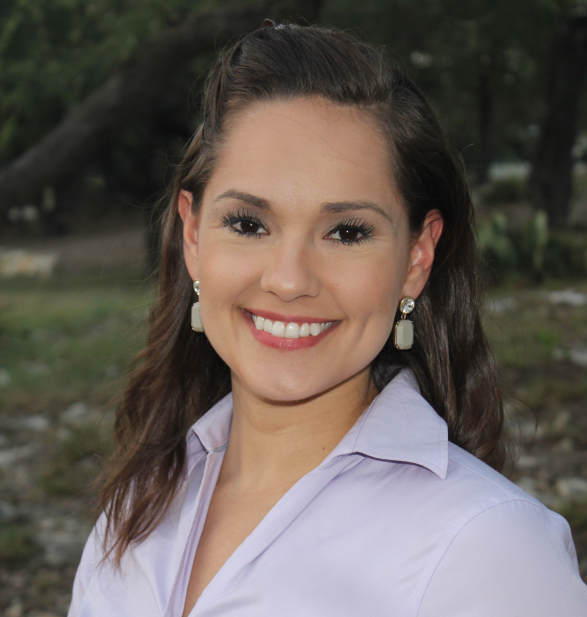 Dr. Laura Samuelsen grew up in Friendswood, Texas and attended college at Texas A&M University in College Station, TX. She always knew she was destined for a service oriented career and developed her interest in dentistry after shadowing a dentist in college. She graduated with honors from University of Texas Health Science Center Dental School in 2012 and joined Summer Hill Dental in 2016. Dr. Samuelsen is committed to using her talents to provide care for those in need. She has been part of numerous service organizations including the Christian Medical and Dental Association which allowed her to serve on numerous mission trips to provide dental care to residents in underserved areas of South Texas. She has also worked with organizations including Texas Mission of Mercy and Haven for Hope providing dental care to homeless men, women, and children. Dr. Samuelsen is also dedicated to lifelong learning as a way to provide the best care possible for her patients. She has received advanced training in dental implants and in laser dentistry. She is also actively pursuing her Fellowship from the Academy of General Dentistry, a distinction held by less than 5% of general dentists. 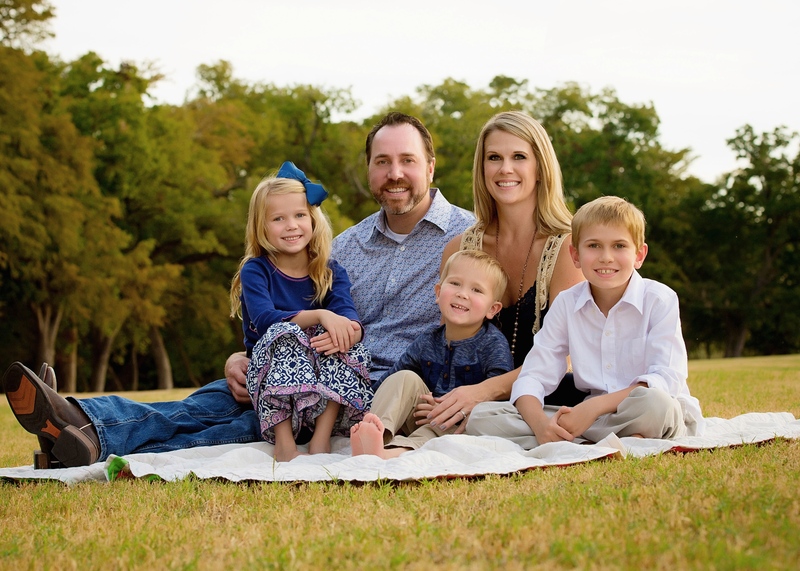 Dr. Samuelsen lives in the Bulverde/Spring Branch area along with her husband, daughter, and two dogs. She enjoys doing Crossfit and spending time outdoors.